In the atmospheric light of dusk and dawn, Rima Das portrays the lives of three friends on the threshold of adulthood. 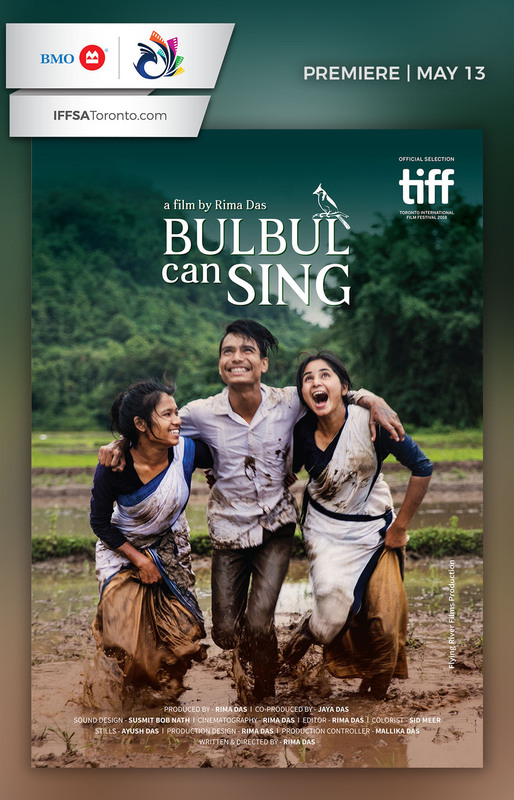 Poetic sensuality contrasts with authentic scenes of everyday life in their Indian village, where care-free youthfulness comes face to face with merciless reality.The story‘s protagonist is Bulbul, whose voice fails her when she has to sing in front of people. 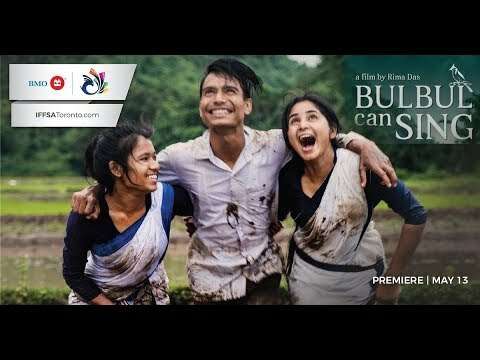 Fear of failure and self-doubt also plague the fragile Bonny, and Suman, who does not fulfill the traditional male image. The experience of first love puts the three teenagers under the pressure of high expectations and strict moral codes. The relationship between love and suffering demands a lot of strength. Bulbul the nightingale begins to sing.